The new restaurant has been redesigned and relocated to the ground floor for a better and more convenient experience overall, while preserving the rich Thailand tradition and providing flawless, traditional Thai recipes and well-known international branding. Benjarong offers a refreshing new Thai perspective from the minute you enter with a fresh and warm ambiance, while the dishes served present the perfect blending of Thai herbs and spices. They have also taken things up a notch by recreating their menu, and raising its profile and the value it brings to retain its loyal clientele and attract new ones. 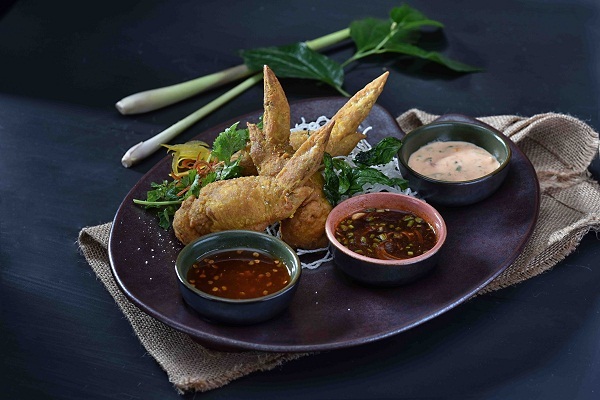 Featuring a harmonized fusion of traditional flavors enhanced by modern cooking techniques, each dish is a venture into the realm of appetizing, delicately balanced flavors that characterize the Thai cuisine. 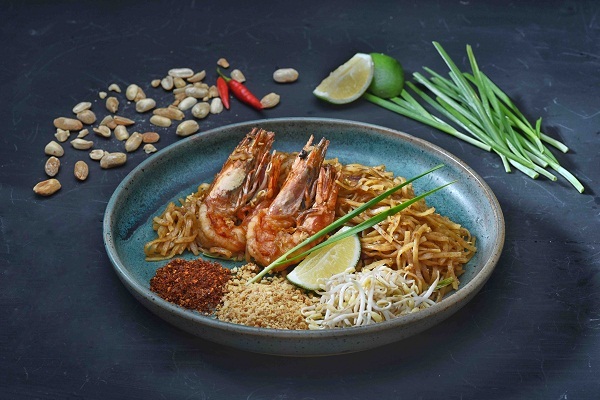 The classics and all-time favorite dishes have remained on the roster like Moo Ping, Phad Thai Gung Sod, See Krong Moo Krob Wan, Gaeng Khieo Wan See Krong Neau Toon, and Tab Tim Krob, to name a few. The new creations of the resident Thai Chef Watcharapon Yongbanthom also known to Benjarong’s diners as Chef Ja, can also be found on the menu: Peek Gai Yad Sai Gaeng Khieo Wan Tord, Pu Nim Phad Pong Kari, and Gam Pla Phad Piew Wan. 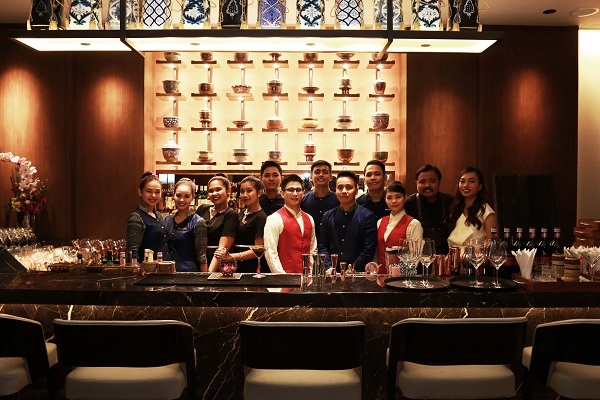 The authenticity of the food matched with true Filipino hospitality is what truly sets Benjarong apart, perfectly bringing together the best of both worlds in an unmatched experience that you won’t be able to find anywhere else. Aside from delicious authentic Thai food, Benjarong now boasts of a bar as well, so you can chill out and socialize the night away with your friends and colleagues. For an exclusive dining experience, it has private rooms to hold social events, corporate meetings and even romantic dinners. Special offers and pop-up events are also available at Benjarong this time, including an open kitchen, a bar, and even special Dusit Thai cooking classes; which will be taking place every month come 2018. All these make Benjarong the new social base in the Metro.